Psalms 107:20 “He sent his word, and healed them, and delivered them from their destructions.” There is healing in the word of God. The word of God is life and spirit. This book is about using the word of God for prayer. This book will teach you how to use the word of God to obtain healing. It is a book of prayer. 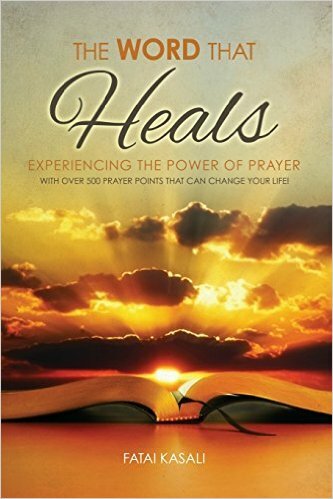 If you can continually use the prayer points inside this book, you will experience the healing power in the word of God.